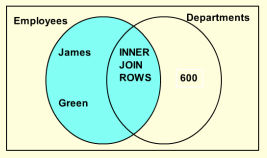 Join is a concept in relational database theory. 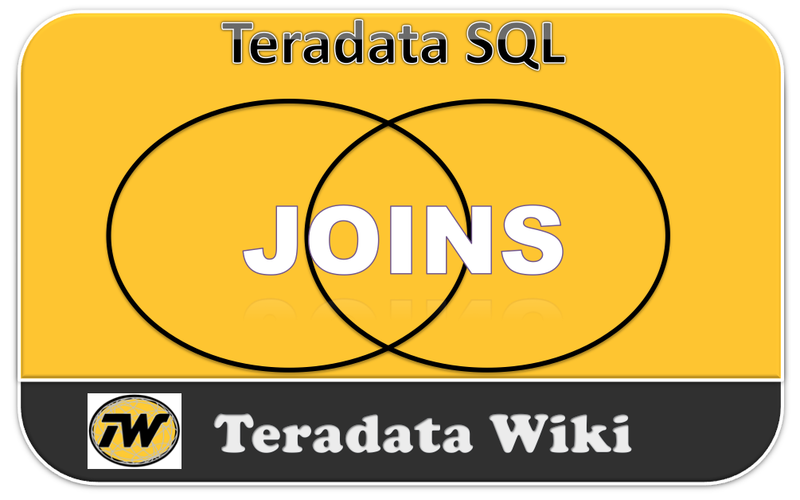 A join is a technique for accessing data from more than one table in a single answer set. Each row in the answer set may contain data from columns of more than one table. Tables should be joined on columns sharing common domains—rows that have identical values in the join column are matched up. Joins can be used to make Views of data from more than one table. To get a report that includes employee number, last name, and department name, join the employee table and the department table. Below diagram is the Relational structures of EMPLOYEE and DEPARTMENT tables. The same Query also can be written as below with alias names and it gives the same results. Note: Only columns with identical names need to be qualified. A cross join is a join that requires no join condition. Cross joins are sometimes called product joins. A completely unconstrained cross join is called a Cartesian product. Each row of one table is joined to each row of another table. A Cartesian product results from a CROSS JOIN without a WHERE clause. Cartesian products can also result from an INNER JOIN with improper aliasing or improper join conditions. 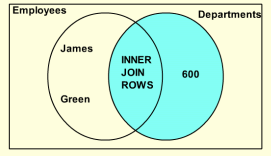 Start with an INNER JOIN and convert to an OUTER JOIN. Change the appropriate INNER descriptors to LEFT OUTER, RIGHT OUTER or FULL OUTER join based on the desire to include the exception rows. Since INNER and OUTER joins can be used together, one join at a time can be changed to validate the output. An Outer Join returns Qualifying rows and Non-Qualifying rows. Table to the left is used to Qualify, Table on the right has nulls when rows do not match. Table to the right is used to Qualify, Table on the left has nulls when rows do not match. Outer Joins on Multiple tables.